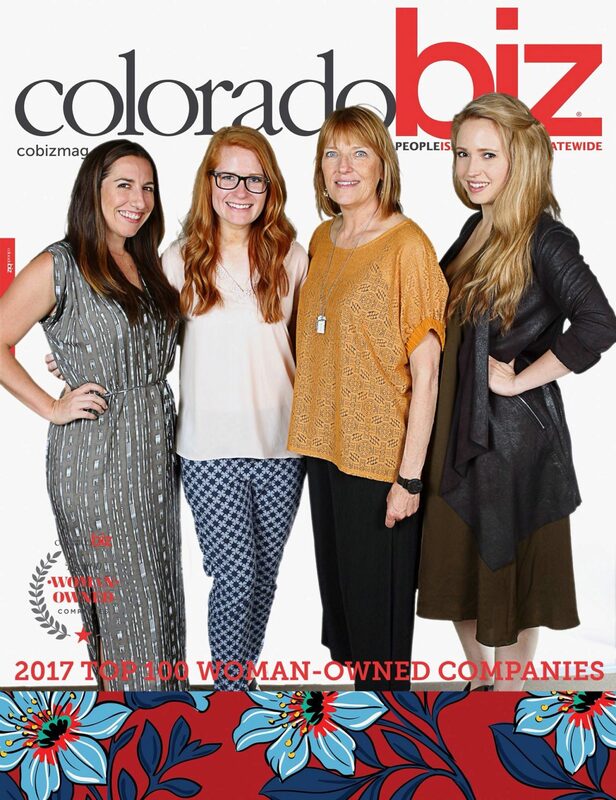 Circuit Media is proud to be featured on ColoradoBiz Magazine’s list of Top 100 Woman-Owned Companies in the state for the second year in a row. We were placed at #70, up from #88 last year. We are proud to be recognized for our commitment to our work and our growing company! We even tied for the second fastest growth of the 100 companies based on revenue. Thank you all for your business, and we hope to continue to improve and grow as a company!